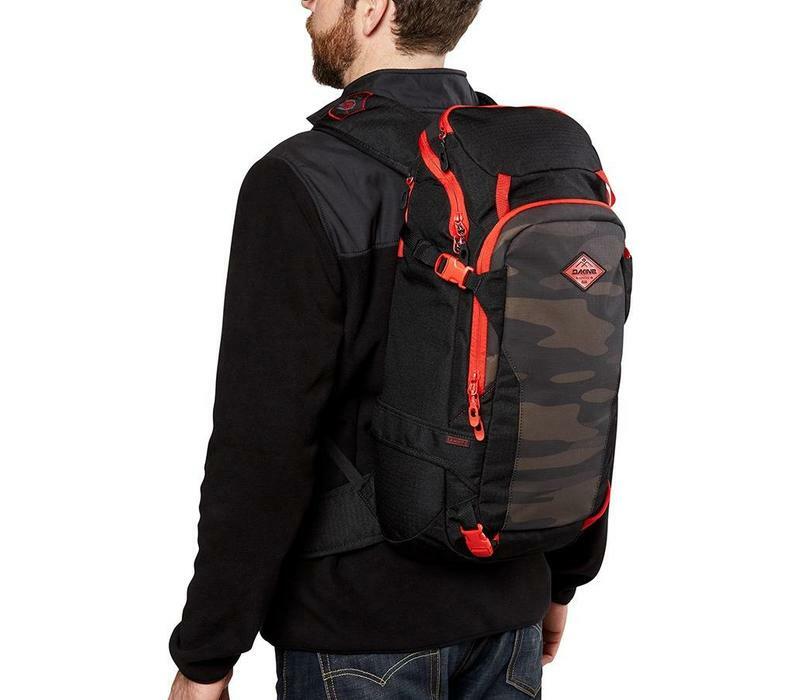 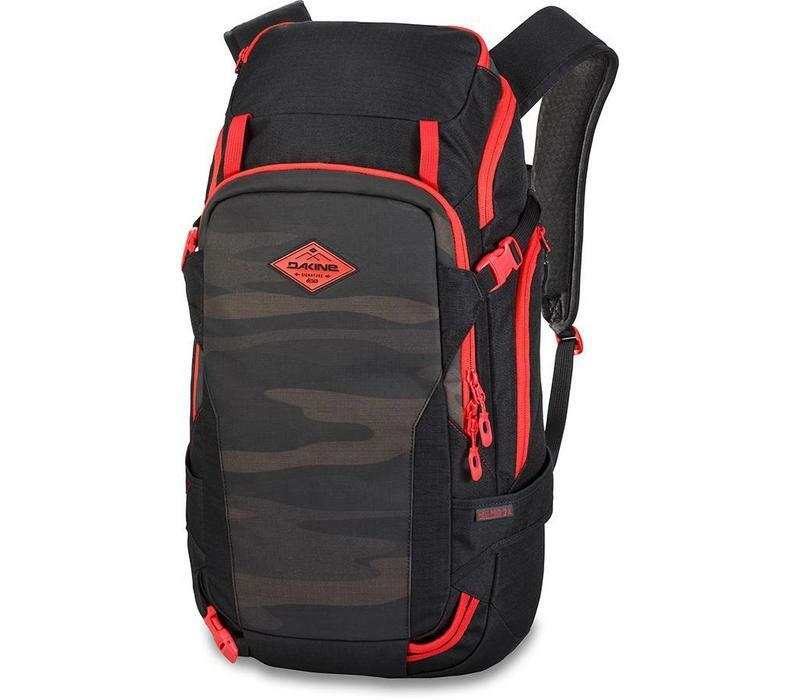 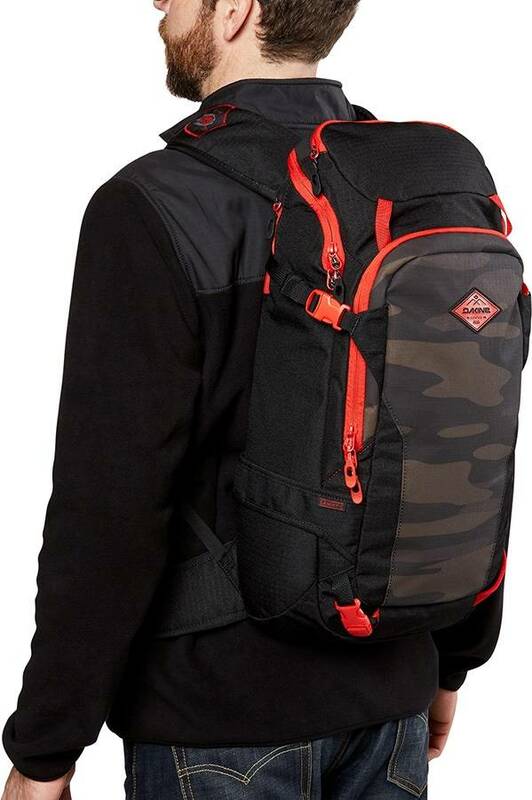 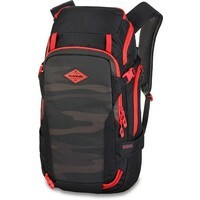 Dakine and Sammy C have come together to make this team heli pro bag that's great for long days in the mountains. 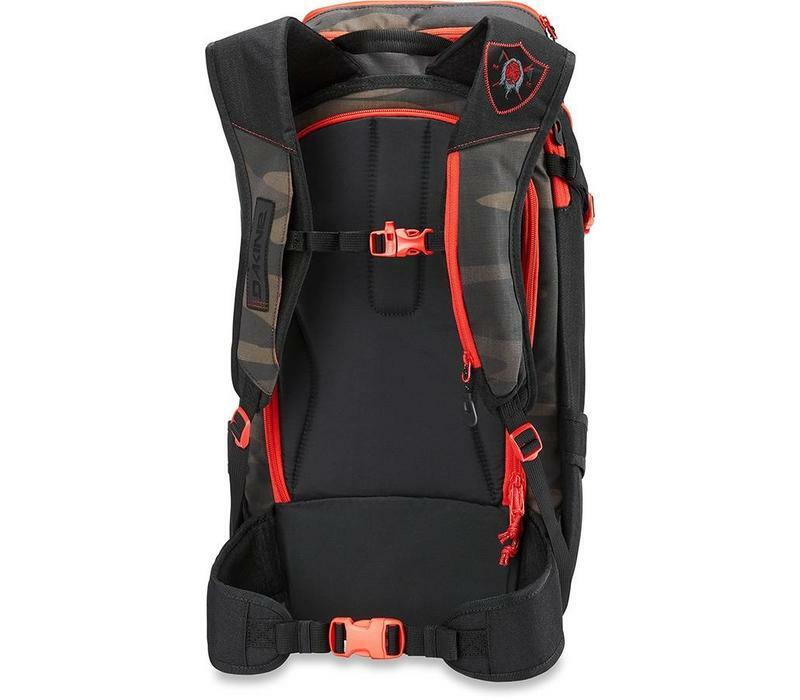 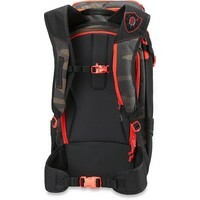 Its got many pockets for virtually all your gear. 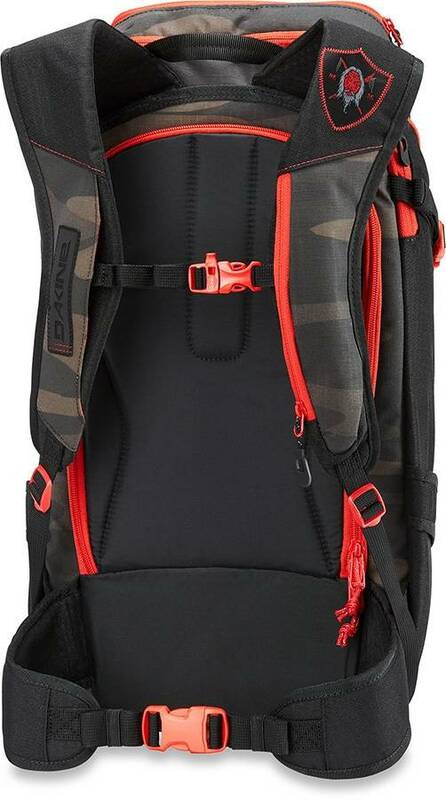 They have also put in padded straps as well as being padded on the back side of the bag. 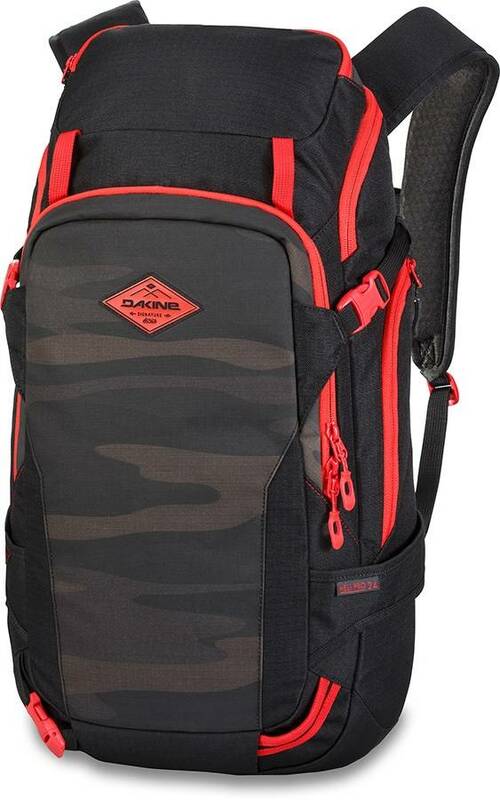 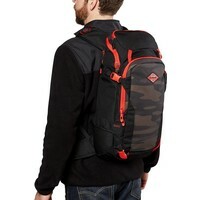 Overall a great bag if you need something that makes it so much easier to go around the resort with or just as a school bag while you are back on ground zone.